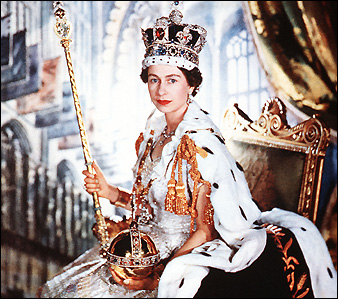 Queen Elizabeth II celebrates her 60th year on the throne. The celebration comes to a crescendo this weekend with The Thames Diamond Jubilee Pageant. It’s airing (PST) at about 5 a.m. live here in the states. On the official website you can send the Queen a congratulatory note, also a schedule of events here, and pictures on other official sites. Here’s a treat! 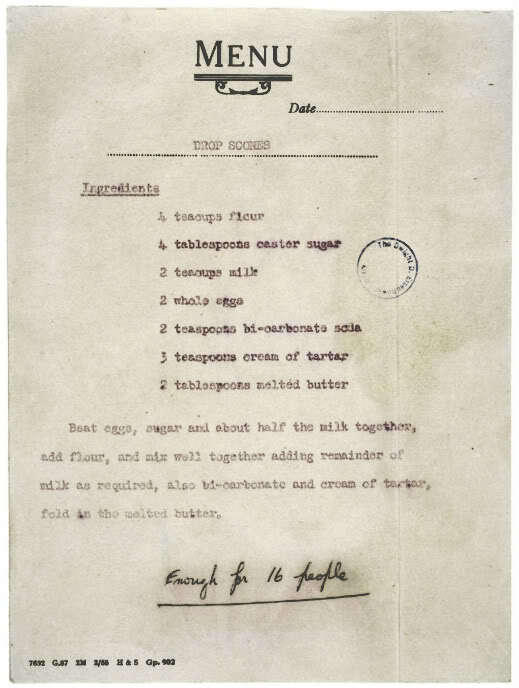 If you’re going to get up early to watch the pageant on TV, why not whip up a batch of scones using the Queen’s own recipe? So here’s to Queen Elizabeth! 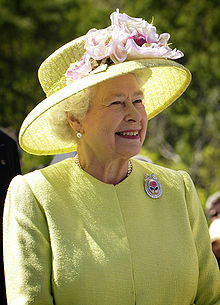 Congratulations on your Diamond Jubilee! Mix the wet ingredients together and sift the dry ingredients together. Add the wet to the dry and mix until just blended. Drop 1/3 cup dollops onto a parchment covered baking tray. Bake for 15-20 minutes or until golden brown. These were great. Fun watching the Jubilee and staying dry doing so. Poor folks on the Thames. Yeah, I’ve had my fill of soaking wet events this year!